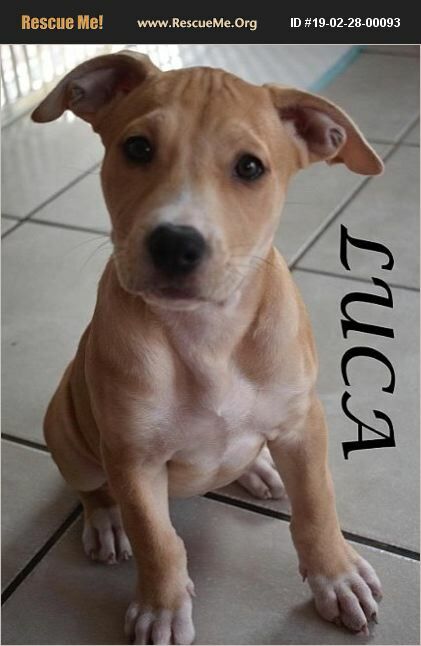 Luca was born 12/17/2018 and is a 13 week old Female Lab/Pit Bull Mix. She has received 1st puppy shot. Her and 2 sister siblings were rescued from being put into the shelter. She is very lovable, playful, great temperament. Good with kids, adults, other dogs, has not been around cats. Currently going through house training. Luca is looking for her Forever Home!!! We do not ship Dogs/Puppies out of State! !